The best memories are made spending time with your loved ones, especially in the White Mountains at winter time. Family time at the RiverWalk Resort at Loon Mountain is all about making lasting memories for the whole family. At the resort, you can play, dine, relax, or just enjoy the quiet solitude of the surrounding White Mountains. There’s enough activities to keep you connected with your family throughout your entire vacation. The RiverWalk Resort is a year-round paradise with tons of indoor and outdoor activities to keep the whole family busy from dawn to dusk. There is always a heated swimming pool and during the winter months, the large outdoor lagoon pool turns into a state-of-the-art ice skating rink. Rent a pair of skates and twirl around the fire pit. Bring the family down to the game room and see who can score the highest points. During the winter months, there are weekend sleigh rides around the property leaving from just outside the resort’s front doors. 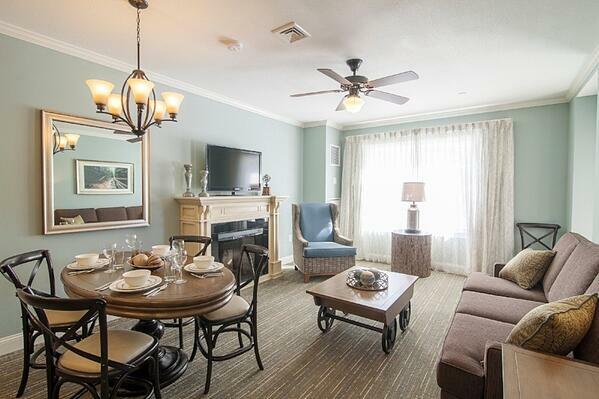 Or, simply enjoy a board game with the family in front of the fireplace in your spacious suite. With Loon Mountain just a short shuttle ride away from the Resort’s front entrance, there is no excuse not to go skiing. 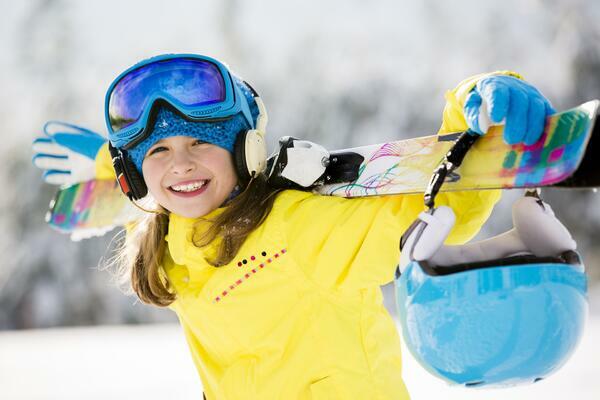 Spend the day shredding the fresh powder or watching your kids practice their “pizza and French fries” down the bunny slopes. There are miles of cross-country and snowshoe trails around the RiverWalk Resort, Loon Mountain, and the White Mountains National Forest. The RiverWalk trail along the Pemi River is a wonderful hike with great views of the surrounding woods. Soar through the air like a bird on the zipline at the Loon Mountain Adventure Center. The Adventure Center also offers snow tubing with a dedicated tubing hill and lift. Live out your favorite Frozen moments at the Ice Castle in Lincoln. Sometimes it’s just too cold to play outside in the snow. Get creative and paint your own pottery at Fired on the Mountain or catch the latest movies at BarnZ Cinema. Satisfy your whole family’s sweet tooth at Chutters in Lincoln or their flagship store in Littleton, home to the world’s longest candy counter. With 112 feet of today’s most sought-after treats to the classic hard-to-find favorites, your kids will beg you to bring them back to Chutters. Or just relax by the fire and roast some s’mores.